I'm an extremely enthusiastic, ambitious and reliable Camera Assistant seeking a freelance role. Flexible schedule. 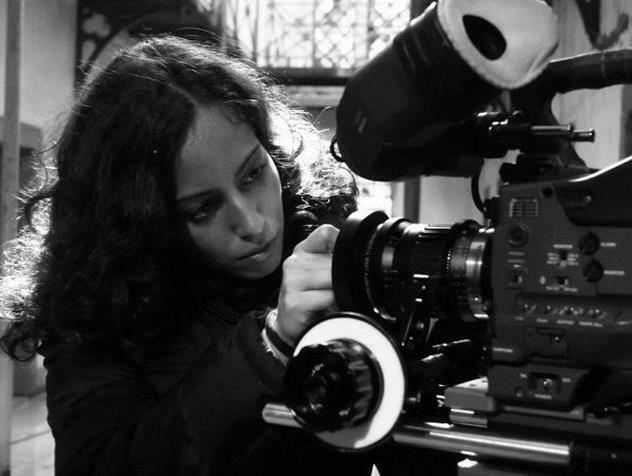 Experienced working with Arri Alexa and Amira, Sony F55 and Canon C300 on live events, short films, music promos, commercials, documentaries and corporate videos. Have high standards with experience working in fast paced environments. - 2nd Camera Assistant / Camera Trainee: Arri Alexa, Amira, Sony F55, Red Epic, Canon C300, Canon SLR’s, Sony PMW-EX3, Sony PMW-350 XDCAM HD. - Experience working in an OB Van. Knowledge about Blackmagic ATEM Production Switchers, HyperDeck Studio system, AJA Ki Pro Rack and Sony RCP. - Editing Software: Adobe Premiere, Adobe Photoshop and Final Cut. In the past, I have worked with Marcia Sousa as a 2nd AC on numerous projects. I work with changing team members all the time but she is definitely one that stood out. Marcia is a highly committed and enthusiastic asset to the crew at work. She gives her full attention to the job and is devoted to ensure a smooth running on set. Marcia's technical skills are at a high level. Her knowledge about camera equipment has continuously evolved whenever we worked together on a new project. She shows huge interest in new technology and she always wants to learn more about the job. She can work independently and think on her feet in tricky situations as well as that she integrates herself very well into the whole crew. Marcia's character is naturally joyful, friendly and helpful which are essential traits for a successful career in our collaborative industry.